Exporter of F1554 a36 bolt. 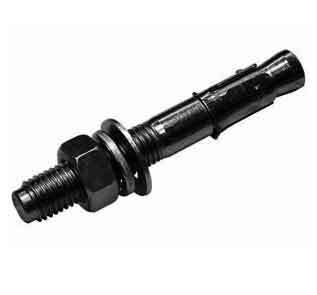 F1554 gr 105 anchor bolt suppliers in Mumbai. Check F1554 grade 36 anchor bolts, F1554 gr 55 anchor bolts price in India. High quality Headed anchor bolt F1554, ASME B18.2.1 F1554 grade 36 bolts manufacturer in India. 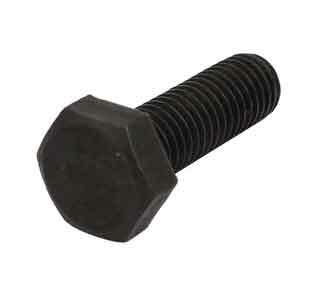 Manufacturer & supplier of F1554 anchor bolt, F1554 grade 55 bolts, F1554 grade 36 threaded rod in India. From standard Anchor bolt F1554 grade 36 to F1554 grade 55 anchor bolts, everything in F1554 Fasteners. 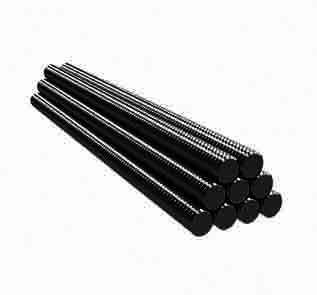 F1554 bolts includes high strength structural bolts which are used to connect structural steel. F1554 fasteners comes with heavy hex head, full body diameter and are basically short in overall length as their main function is to connect from steel to steel. F1554 is different from other grades, they are used in chemical, mechanical requirements and also applicable in configuration.